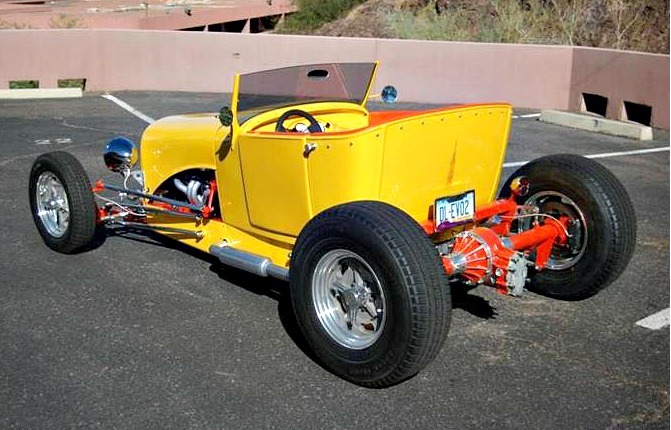 As the Goodguys Rod & Custom Association season launched with a major show this past weekend in Scottsdale, Arizona, lots of people are focusing on fun street rods as the way to go. 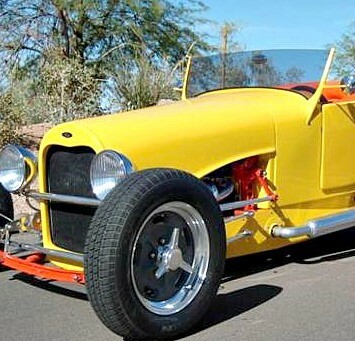 But those things can be pricey to buy or to have professionally built. 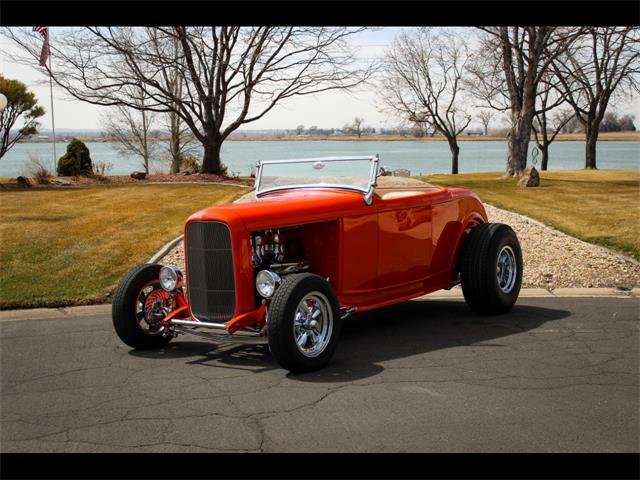 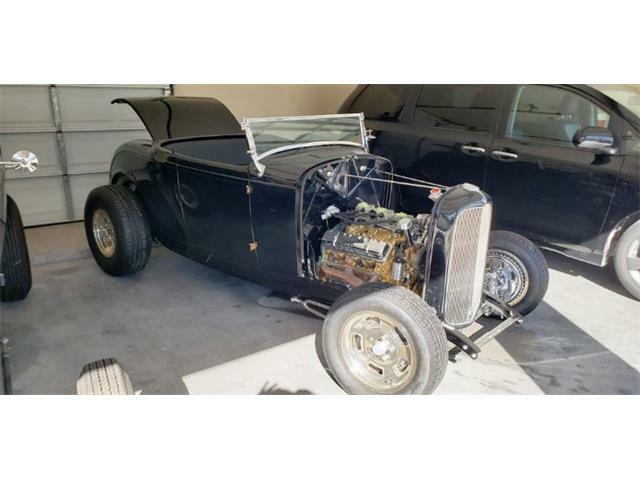 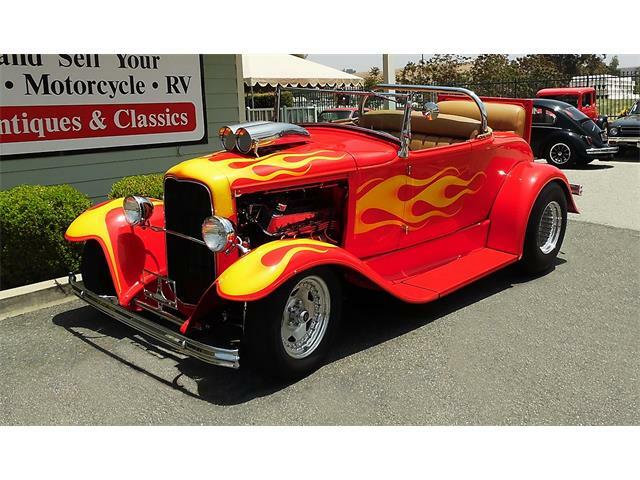 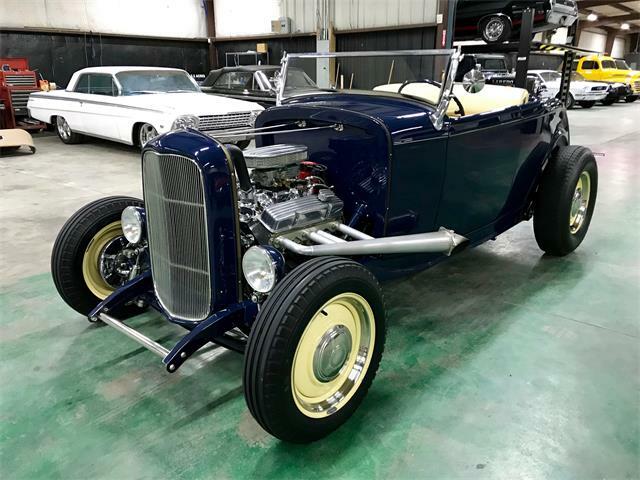 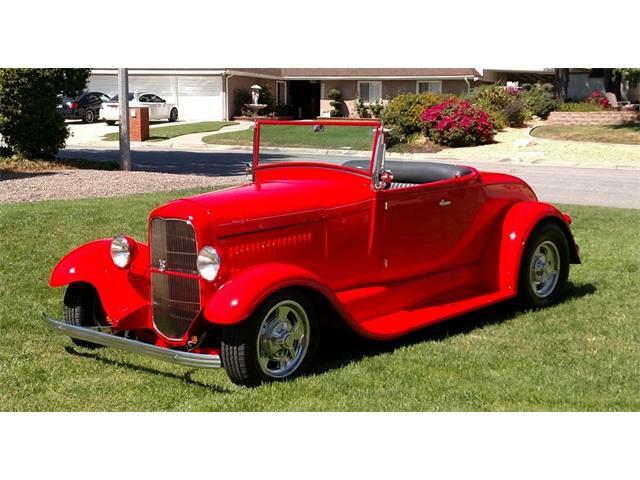 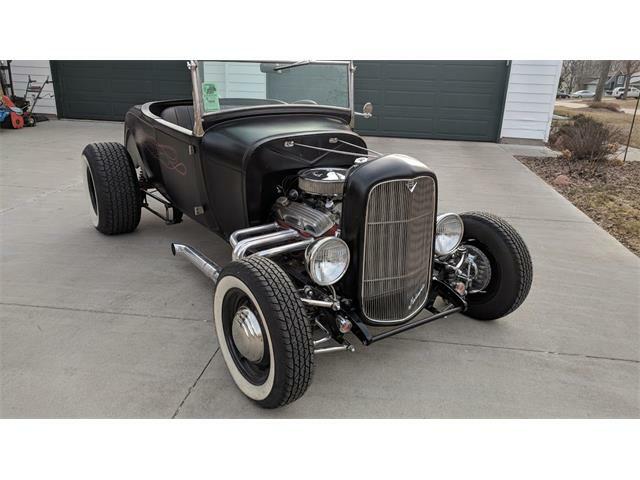 The Pick of the Day is a modestly priced entry into hot rodding, a cool-looking 1927 Ford lakes roadster that the seller describes as “probably the best value in a pro-built street rod.” The asking price of $24,999 is “way below the cost to build,” the Tempe, Arizona, seller says in the listing on ClassicCars.com. 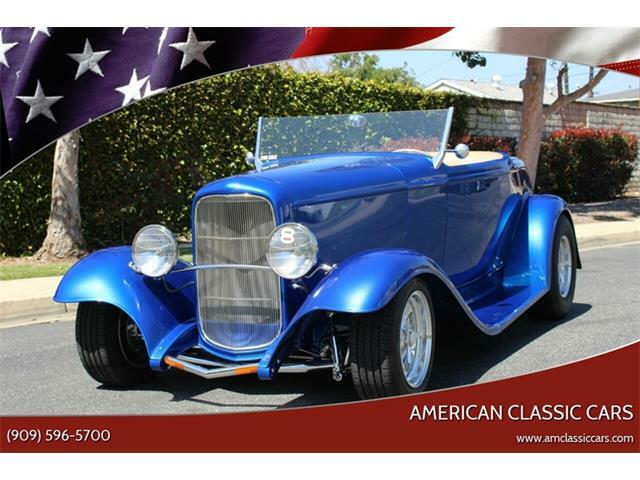 Although the seller is a classic car dealer, the description in the ad sounds as if he or she owns the car personally, and has driven it quite bit. 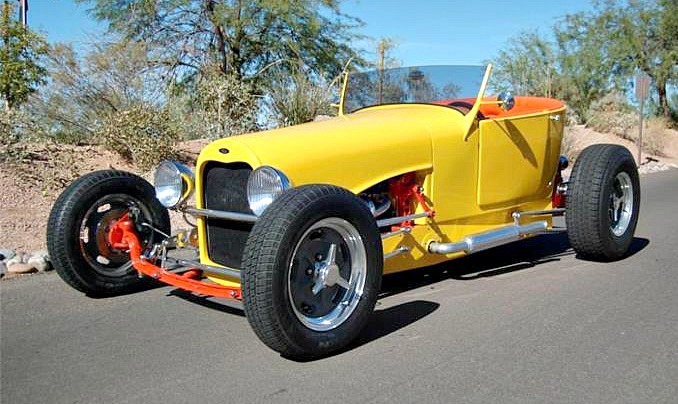 The extensive photo gallery shows a minimalistic street rod with a bright and creative paint theme and well-finished components. 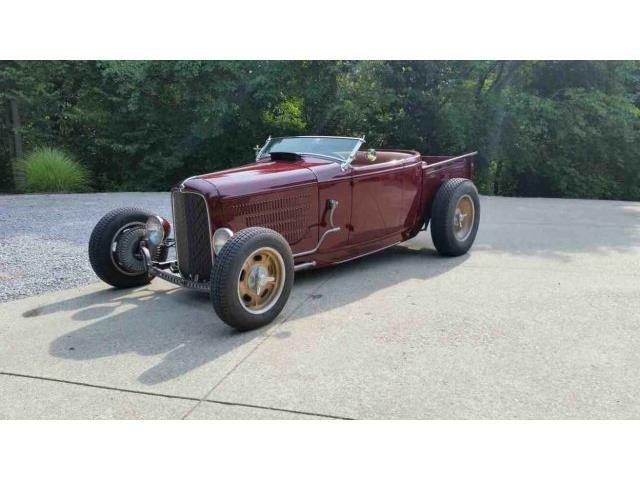 The car is built around a Zippers Motors fiberglass body and frame, described as a lakes modified style inspired by classic dry-lakes speedsters. 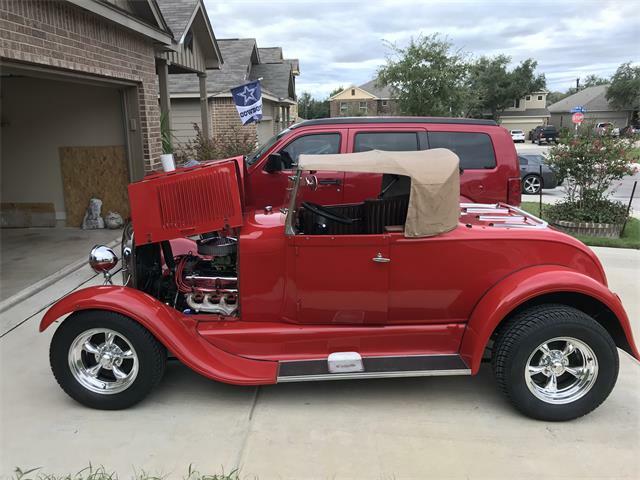 The car’s seller describes the custom components as “a 400HP 4-bolt main 350 Chevy motor, Turbo 350 transmission with shift kit, Winters V8 quick-change with 3.50/4.11 gear set, Super Bell front axle, polished aluminum radius rods on all 4 wheels, and polished aluminum drag link. 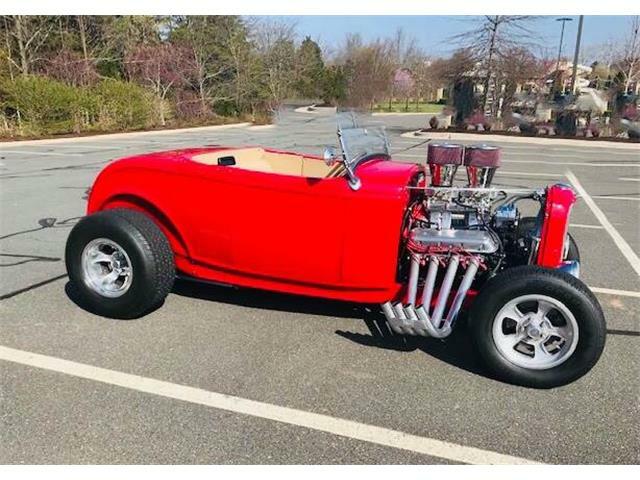 All of which makes this sound like a quick roadster that’s ready to drive without going broke in the process.